Perhaps the most important result of the survey: practically all visitors achieved their objectives. The focus was on preparing investments and cultivating existing business relationships. In addition, 95 percent of visitors found what they were looking for in their search for new products! The two newly introduced tools, Innovation Guide and the Solution Directory, certainly played a crucial role in this success. Consequently, drinktec underlined its role as an innovation fair. 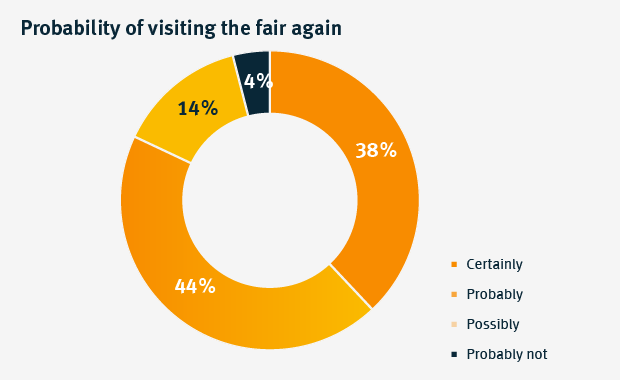 The representative survey was conducted by the market research institute Gelszus during the five days of the fair. Almost 2,000 visitors took part, 68 percent of whom came from abroad. Seventy-nine percent have decision-making competence according to their own information. Approx. 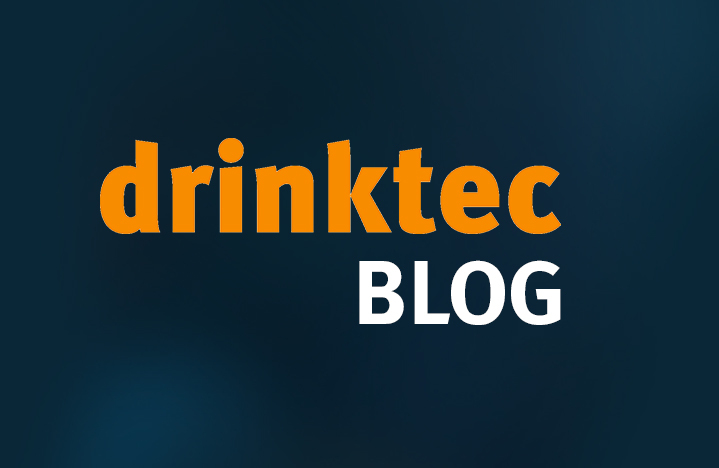 two-thirds of the surveyed visitors stayed several days at drinktec. The average was 2.3 days. Most of the visitors, i.e., 36 percent, were beverage manufacturers, followed by manufacturers of machinery and equipment (29 percent) and manufacturers of consumer goods (12 percent). 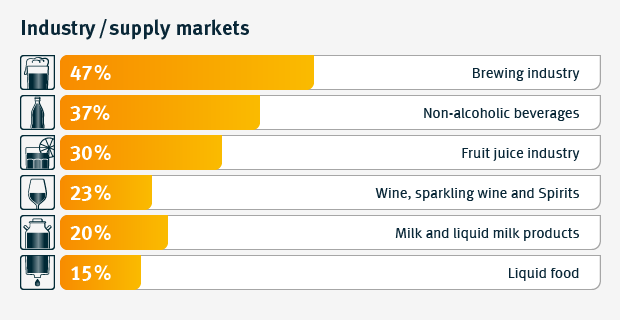 Asked for their industry origin or their supply markets (multiple answers possible), the majority of the visitors cited the brewing industry (47 percent), followed by the soft drink industry (37 percent), the fruit juice industry (30 percent), wine, sparkling wine and spirits industry (23 percent), milk and liquid dairy products (20 percent), and liquid food (15 percent). Noticeable was the fact that 22 percent of visitors were craft brewers or supplied this industry. Visitors from distributive trades were also well represented: Six percent are involved in the wholesale sector and 3 percent in retail sales. In individual evaluation criteria, drinktec 2017 consistently achieved a rating exceeding 90 percent approval among the visitors. This applies to the presence of market leaders as well as to the internationality of the exhibitors, the leading trade fair character, and the role of the drinktec as innovation fair as well as a stage for world premieres (all 95 percent “excellent to good”). Remarkable: 96 percent of visitors explicitly praised the ambiance at the trade fair and consequently confirmed its friendly character. 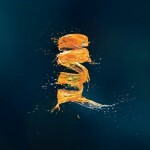 SIMEI@drinktec also celebrated a successful premiere. 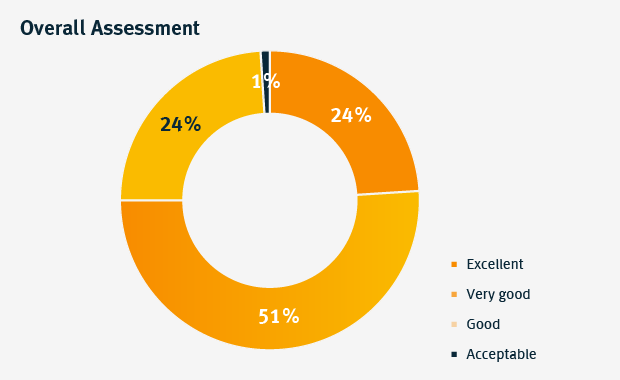 Ninety-one percent of those who looked around in the SIMEI Halls C2 and C3 rated the range of offers as “excellent to good”. Approx. half of the visitors said that the parallelism of drinktec and SIMEI provided a large or very large benefit. The vast majority of the visitors surveyed consider the future development of the market to be positive. Sixty-five percent believe that the situation will continue to improve.